This year, high-waist pants are on the rise. 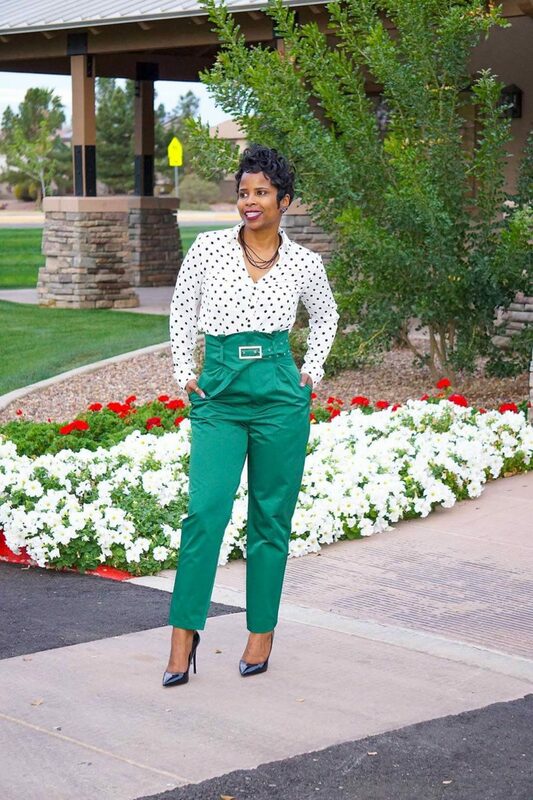 Today’s post is dedicated to my favorite ways how to wear high-rise pants in real life. It’s no secret any anyone that high-waist trousers will hide their belly bulges, as they are perfect body coverage. The styling of these bottoms is a whole new challenge. 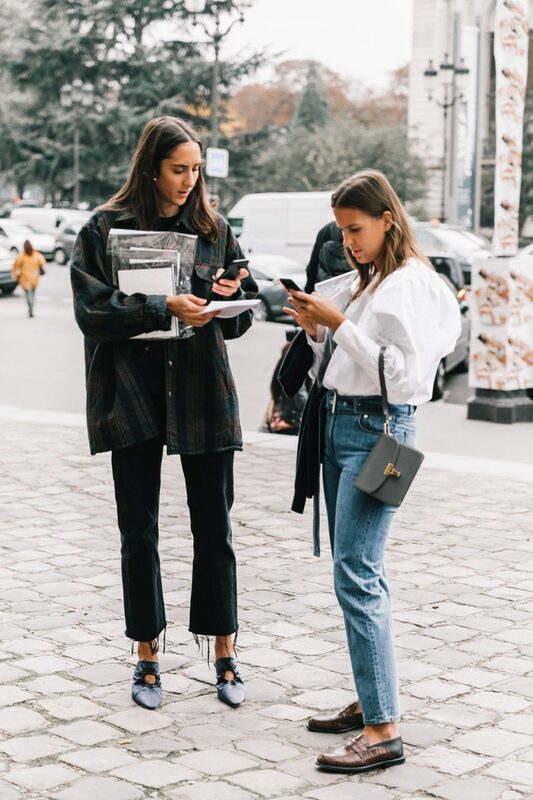 If you bought yourself a stylish pair of high-rise trousers, but you don’t know how to make them look awesome on you, then you are more than welcome to look through this street style compilation and let me know your thoughts in the comments below.